ExtraDigital specialise in multilingual website design and development and it is this knowledge that helps to succeed in the international search engines. ExtraDigital have considerable amounts of SEO experience in a number of languages and fields which include Japanese SEO. Search engine optimisation is important for every business that has an online presence. 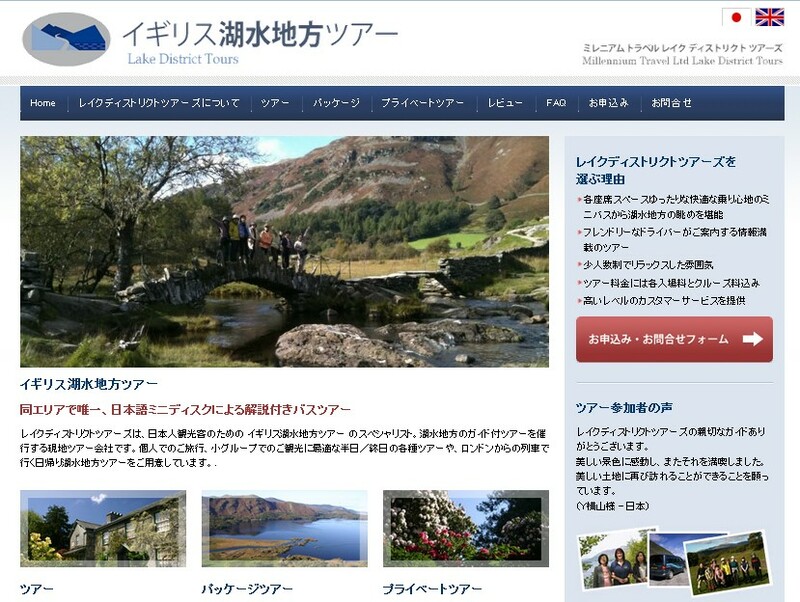 If your business are looking for a company to work closely with to help you succeed in Japanese SEO then ExtraDigital are the company for you. ExtraDigital have a dedicated marketing team that help ensure that our Japanese SEO service is tailored to the specific needs of the company. ExtraDigital understand that different types of businesses have different aims to their website, some might be to generate more leads in terms of phone calls and others might be to generate more sales through the website. Whatever your aims are of your website ExtraDigital will work alongside you to make sure these are achieved. If Japanese SEO is done effectively it has the ability to grow relevant traffic to your website by improving the visibility of your site on the most used search engines in Japan, Google and yahoo. ExtraDigital have seen brilliant results from our SEO management which include, 197% increase in website visitors in under 3 months and 742% increase in organic website traffic in under 3 months. ExtraDigital also have seen great successes in PPC management which include, 48% increase in year on year revenue I a highly competitive market. 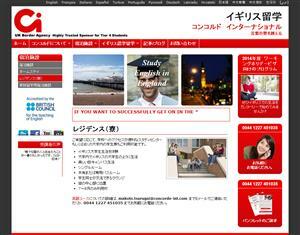 To find out more about our Japanese SEO services, contact a member of our team today on +44 (0) 1227 68 68 98. ExtraDigital provide a number of digital marketing services that include: PPC management, social media management, multi-lingual website development, and design services. You can see examples of our previous work in our Portfolio, whilst you are there why not see what our clients have to say about our work in our Testimonials.